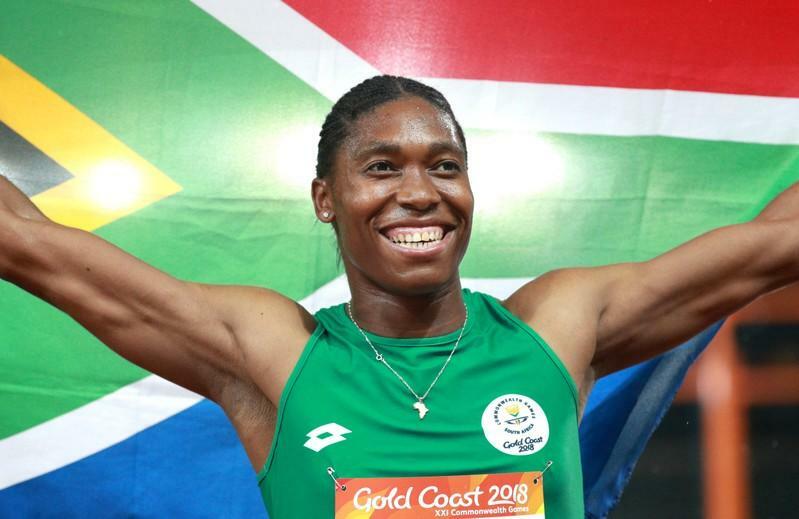 The International Association of Athletics Foundations has denied it will tell a court female athletes with high testosterone levels like Caster Semenya should be classified as male. “However, if a DSD athlete has testes and male levels of testosterone, they get the same increases in bone and muscle size and strength and increases in hemoglobin that a male gets when they go through puberty, which is what gives men such a performance advantage over women. 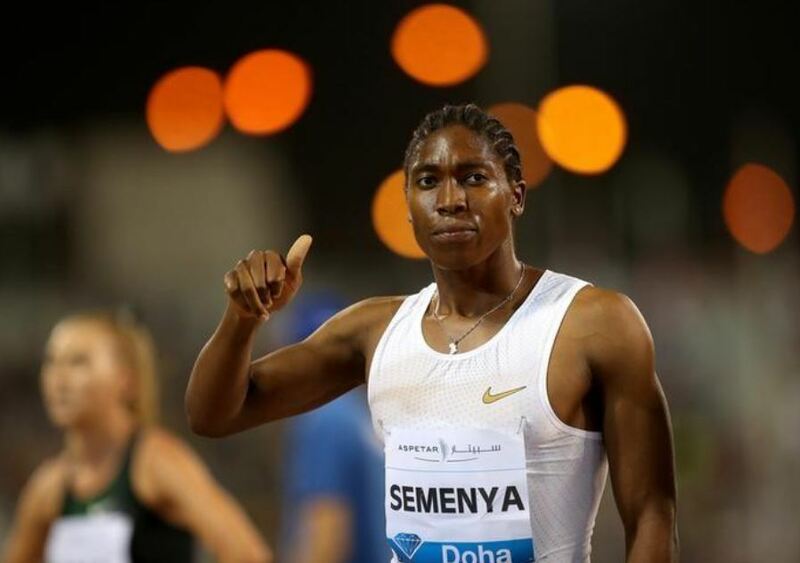 The IAAF intended to bring in new rules on November 1 last year but put that back to March 26 of this year to wait for the outcome of the legal challenge from Semenya and Athletics South Africa. The 2019 World Athletics Championships begin in Doha on September 27.